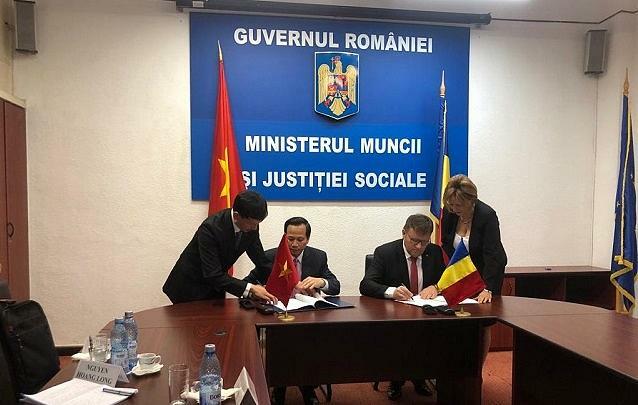 The authorities in Romania have signed a memorandum of understanding with the Labor Ministry in Vietnam for collaboration in the labor and social protection areas. The main goal of this collaboration is to bring workers from Vietnam to Romania. Romania faces an acute labor shortage while Vietnam, a country of 94 million inhabitants, has about 60 million people who can work. “The Romanian legislation makes no discrimination and Vietnamese workers have the same rights as Romanian ones,” Romanian labor minister Marius Budai told his Vietnamese counterpart. Some 3,000 Vietnamese currently work in Romania and are pleased with labor conditions and wages, said the labor minister of Vietnam.